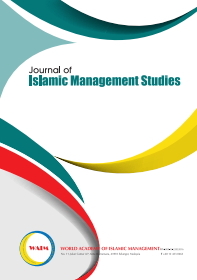 The first issue of Islamic Management Studies journal (JIMS) has been published. It includes articles that may be of interest to rhetoric scholars. 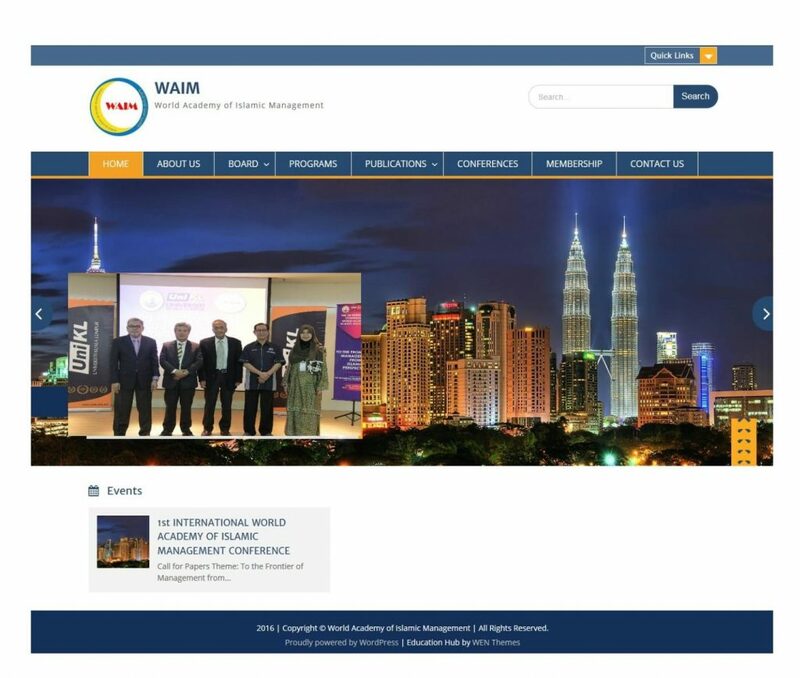 Please check the journal’s papers at http://publications.waim.my/index.php/jims/issue/view/1.